Two Rivers Brewing Company is bringing back the popular event, with deejay Brad F Scott. Two Rivers Brewing Company co-owner Troy Reynard sat down Monday to discuss the origin of the Easton brewpub's "Great Beers for Great Causes" series and its latest release, "Flowers' Helping Hand IPA." Get the lowdown on the Lehigh Valley's latest supergroup, The Now. 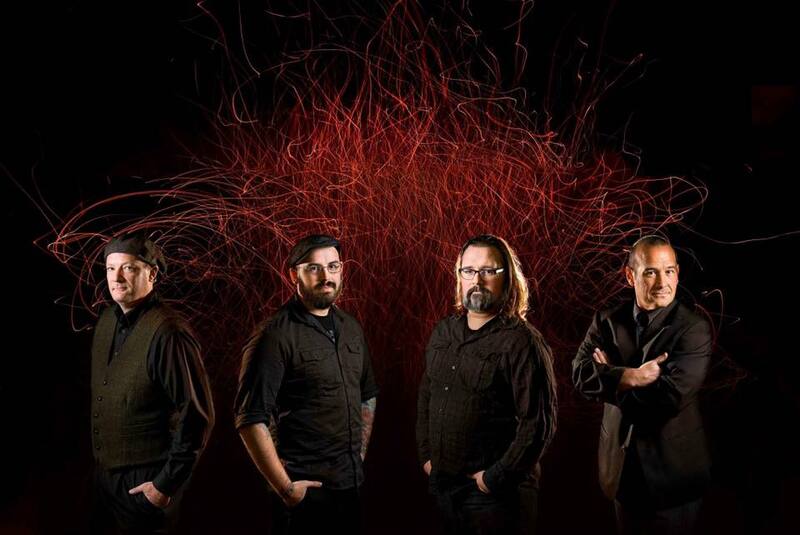 The instrumental rock band will make their live debut this weekend in Easton.